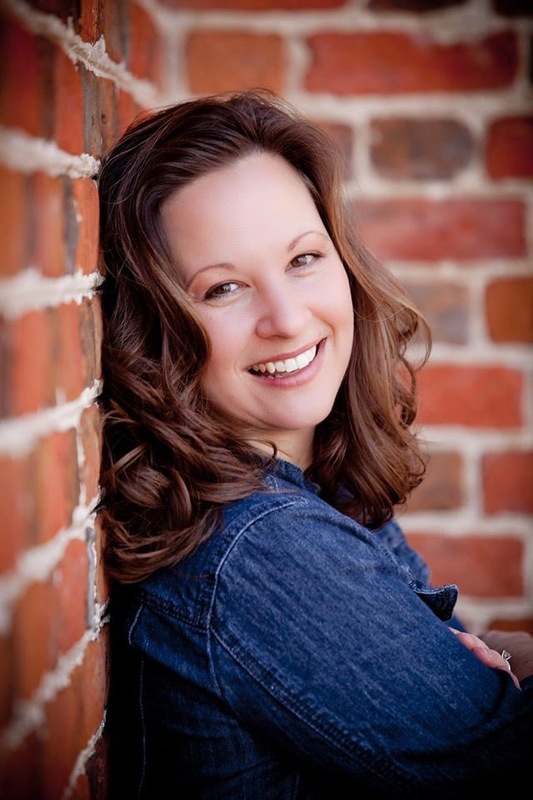 Please welcome Jenny Hale, author of Love Me for Me and Coming Home for Christmas. When she graduated college, one of Jenny's friends said "Look out for this one; she's going to be an author one day". Despite being an avid reader and a natural storyteller, it wasn't until that very moment that the idea of writing novels occurred to her. Sometimes our friends can see the things that we can't. 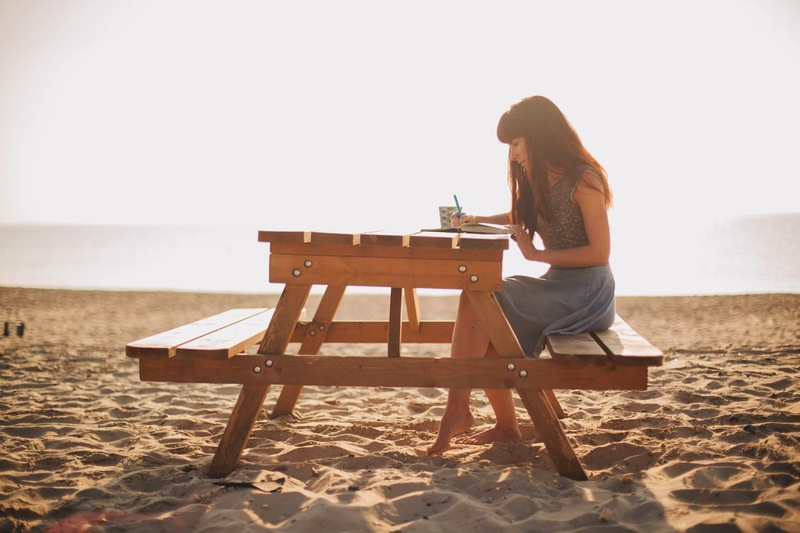 Whilst she didn't start straight away, that comment sowed a seed and several years, two children and hundreds of thousands of words later, Jenny finished her first novel. Coming Home for Christmas went on to be a Kindle hit on both sides of the Atlantic - reaching the top 20 in the UK. 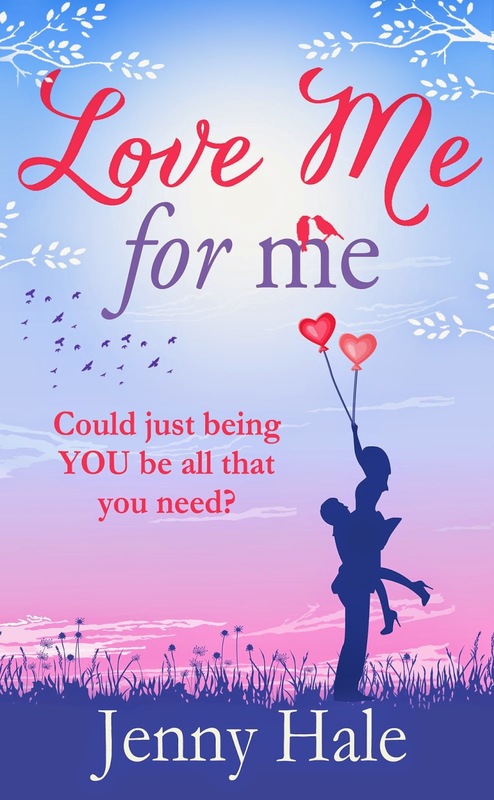 Love Me for Me is Jenny's second novel. Chocolate! No, cheese! No, chips! Chocolate. Coffee! But I do love tea. Inner panic at having to choose... Still no answer. Pete Bennett can still walk into a room and make Libby’s world stop with just the sound of his voice – even ten years on. Only now, she is the last person in the world that he wants to see.